This app, for Allina Health patients, puts your health information at your fingertips and makes managing your health care quick and simple. Access your health information in one secure place using your mobile device, including Apple Watch. 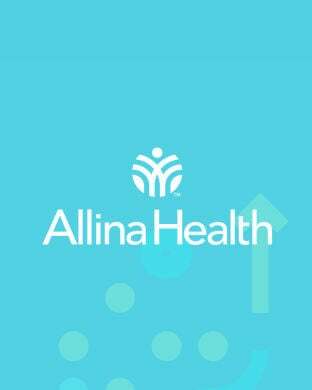 If you already have an Allina Health account, you are ready to use this app. You must first create an account with Allina Health by going to allinahealth.org.